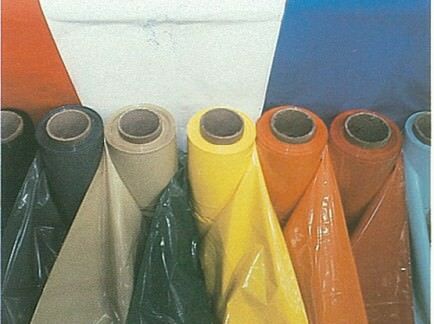 Blown hand wrap has a combination of high load containment, toughness, excellent puncture resistance, stiffness and cling. Exceptional capability for difficult loads needing more load holding integrity. 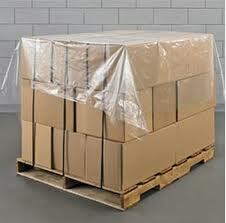 Continental is a leading distributor of industrial stretch film/pallet wrap in North America. 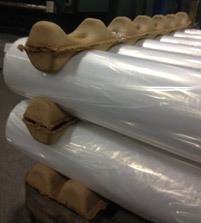 Our industry proven hand films combine strength and economy with consistent quality. 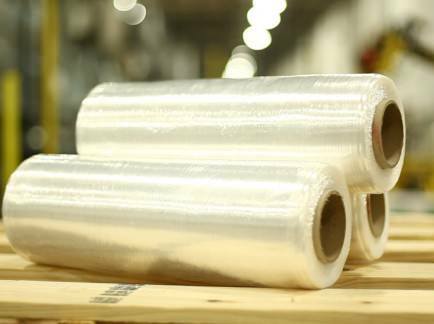 Continental’s cast hand stretch films have exceptional clarity, run quieter, and provide consistency in performance, cling, and load containment. 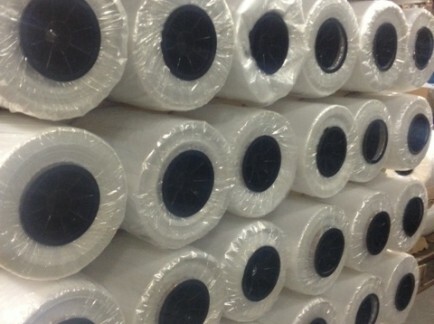 There are 3 grades of machine film available. 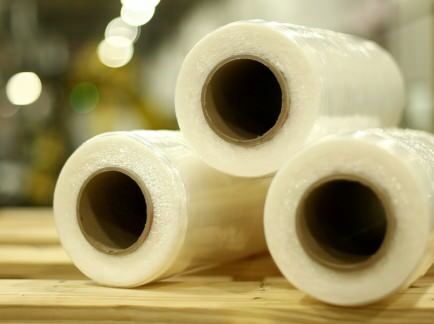 The newest form of hand film, prestretched film was designed as a high performance and environmentally sensitive design for maximum containment with reduced waste and increased operator productivity. We offer many specialty grades of film including a variety of printed, colors, UVI, full web, vented, netting, and banding film. 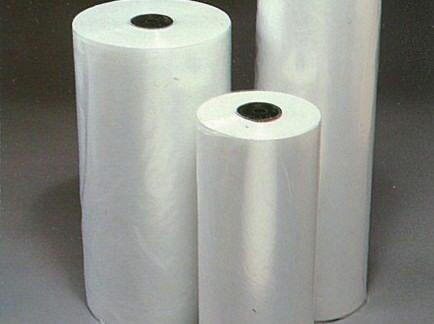 Continental’s Top Sheet Film is available in many sizes and is used as a dust cover for products waiting to be shipped. The film can be applied manually or automatically. 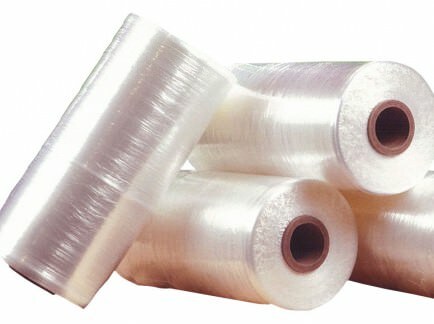 Continental offers a complete line of monofilament spiral wrap and fibrillated slit film polypropylene tying twines. Spiral Wrap monofilament tying twine is made of parallel untwisted filaments bound together with a spiral wrap. 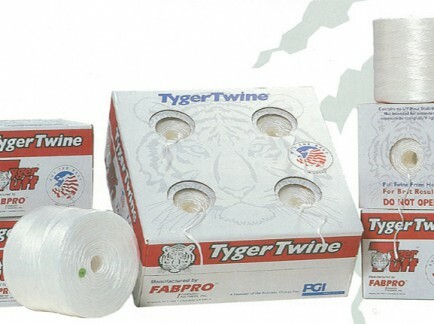 Slit Film tying twine is made of fibrillated tape, twisted for continuity, uniformity and strength.